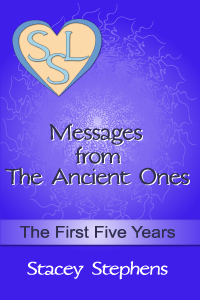 Mystics, or, as some have called them, seers are those people who have allowed themselves to open their consciousness to levels that go beyond the ego-mind, affording them the opportunity to realize information at an experiential level. To experience knowing from within is really an ability that everyone can develop. It is our innate capability, but many people have repressed their intuition, in favor of their intellect. Still, the adage, “listen to your gut” is a well used phrase. Animal instinct understands life from a deeper level than the ego-mind. Our bodies speak to us through feelings, either positive and expansive, or negative and contractive. When we slow down our pace, we can sense how people feel, whether they are speaking with open, honest communication, or if they are trying to persuade us with ulterior motives. Integrity can be felt; it is energy. So can a “con,” for it too is energy. Allow yourself to decipher between the two. Trust how you feel when your body gives you signals of ease or discomfort. Ask within for clarity, and spend time in quiet contemplation and meditation with your Self. 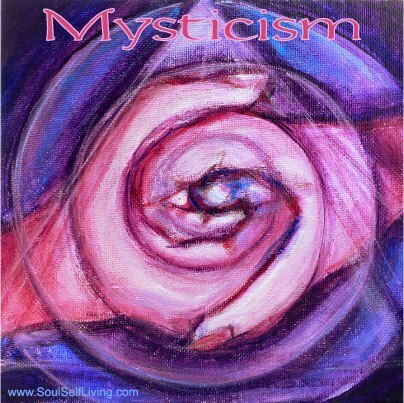 Your Soul is the mystical part of your being. 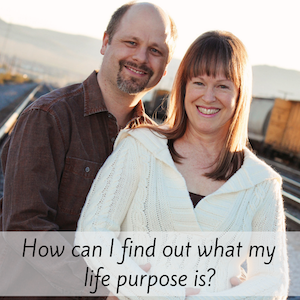 It has all of the answers you need to any personal question you can think of. Do not limit yourself by traditional rituals handed down from many years ago. Those ways worked for their appointed time. Stay in the NOW, and be guided from within. You will find that everyone is capable of awakening to their mystical Self. It is how humans are designed. Bring back your inner guidance from your Soul. It can be relied upon better than anything outside of yourself. Find your inner voice, listen to its wisdom, develop trust in its accuracy, and awaken further your many ways of understanding the world. Experience life through all of your senses, feel your awakening passion, follow your bliss, uplift yourself with positive associations, open your intuition, arouse your instinct, and rely upon your Soul to guide you. This is the way of the mystic. This is where humanity is heading. You do not need to follow elaborate rituals to attain what is rightfully yours. Spend time alone, and develop the most important relationship available, with your Soul. 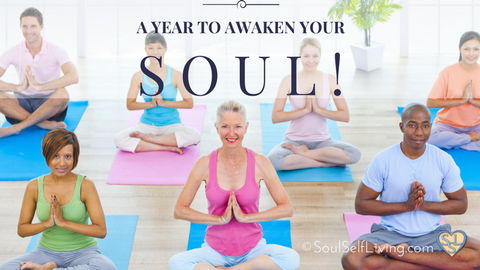 Align your body, ego-mind, and Soul to live a Soul Self Life.